Found 17 blog entries for September 2016. Friday, September 30th, 2016 at 9:18am. Lucky for us, the air quality in the beautiful city of Edmonton is good. 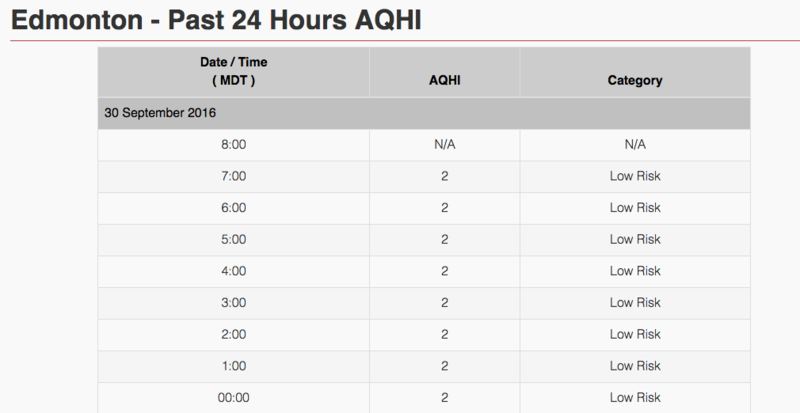 Just today, September 30, the Air Quality Health Index is at an average of 2, which is in the low risk category. We at Team Leading Edge are a bunch of health conscious Realtors, so even if the index shows low risk, we know that pollutants are still present. Sure, you can’t control the environment outside of your home, but inside, you’re in charge. So today, we picked our top 5 choices of plants that could detoxify the air inside of your Edmonton home. 1. 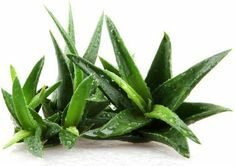 Aloe Vera Plant: cleanse the air of Benzene & Formaldahyde. According to The National Center for Biotechnology Information, Benzene “is an aromatic compound with a single six-member unsaturated carbon ring. Thursday, September 29th, 2016 at 11:18am. There’s a saying that goes like this; “you take care of things now, you’ll reap the rewards tomorrow” …or something to that effect. Well, that’s the idea behind our topic today. 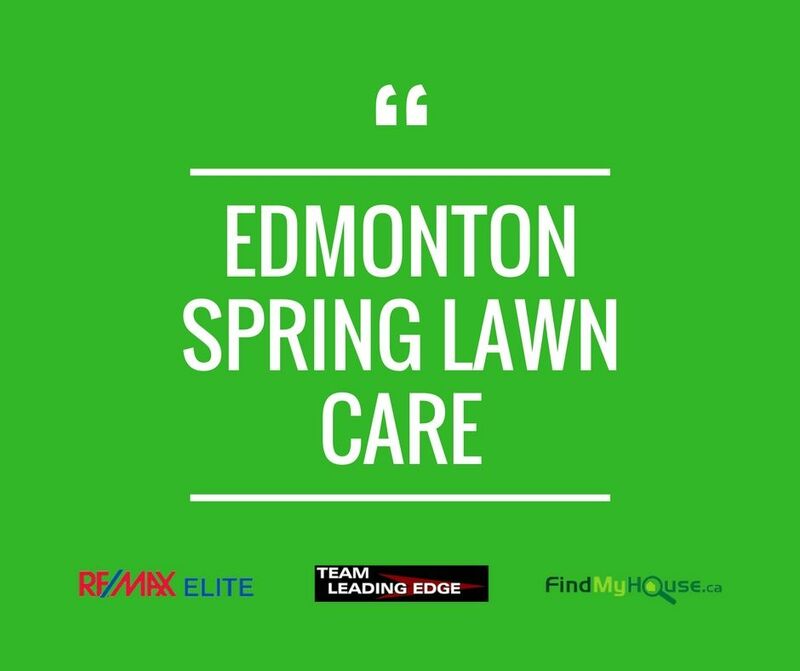 We’re featuring our beloved business partner / Licensed Home Inspector, Dave Watson, and his tip on how to make your lawn healthy and beautiful come springtime. “A little extra time in the fall with lawn maintenance will reap benefits in the Spring with a thicker, healthier lawn." In order to make your lawn bounce back quicker in Spring, you will need to supply it with its much needed water, nutrients and aeration during the fall season. Monday, September 26th, 2016 at 2:54am. Courtesy of Team Leading Edge's Managing Partner Joe Tolvay, this 2 beds & 3 baths home is the perfect property if you're planning to move in the beautiful neighborhood of The Hamptons. Here's an awesome video of your future home that you have to see! Wednesday, September 21st, 2016 at 5:49am. You love your house, you lived in it for 10 years, now you’re moving on and upgrading to a better house. That’s just wonderful! We hope more Edmontonians get to experience it. 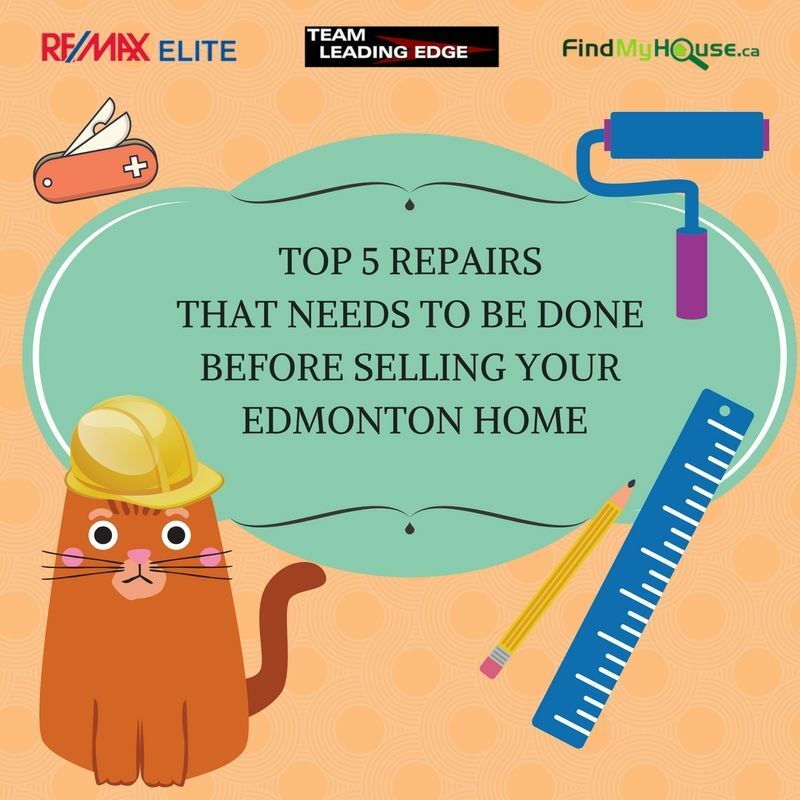 This Wednesday, we at Team Leading Edge listed down 5 main items that you should put your attention on and make sure to have all of it fixed before listing your property on Edmonton MLS. Have these repaired and you'll dramatically improve the value of the property. You may just think of this as a simple "point of reference". This will not replace or substitute the advice given by the Realtor or home inspector that have personally examined your property, okay? Tuesday, September 20th, 2016 at 11:35am. Did you know that stalling your home buying decision can have a negative impact on your finances? Today, Team Leading Edge made the infographic below to give you an idea of how you're losing money. Sunday, September 18th, 2016 at 8:03am. 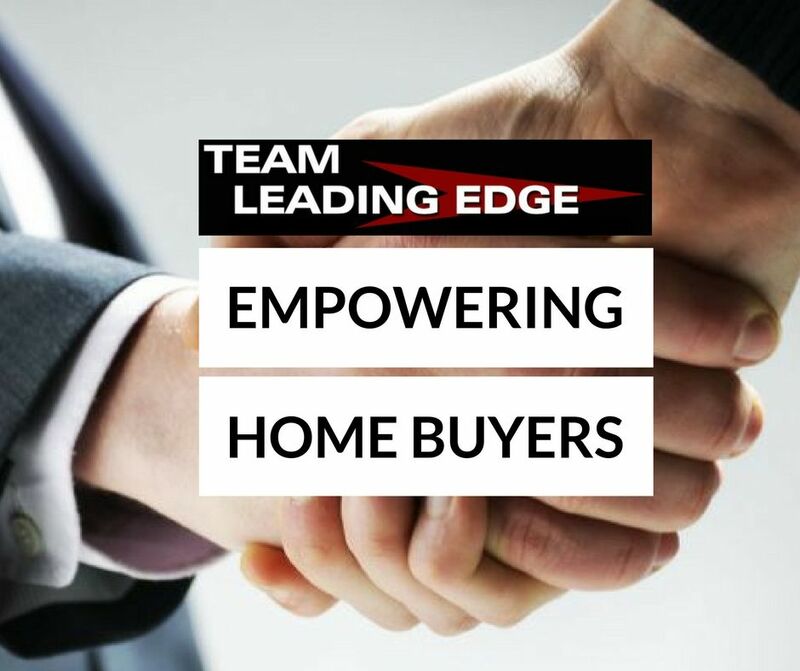 With 2 successful Edmonton First Time Home Buyer Workshop this week, Team Leading Edge once again helped empower future Edmonton homeowners. It's our way of giving back to the community. 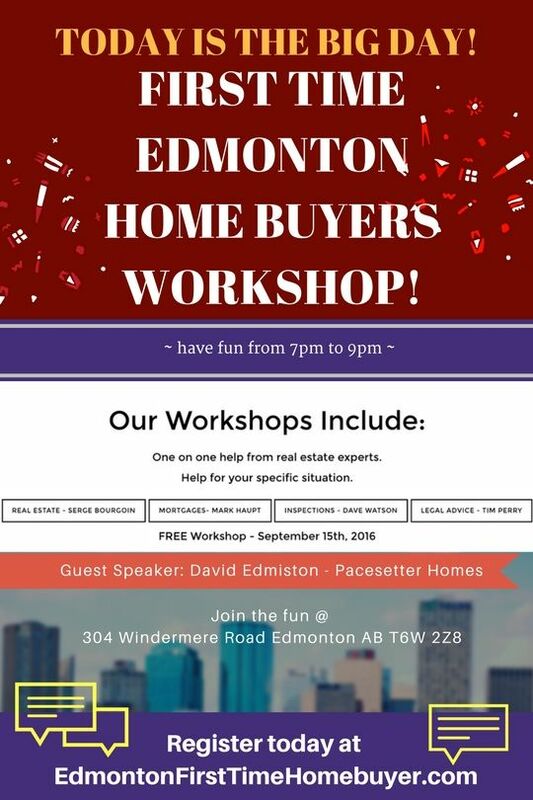 Armed with important knowledge shared by the city's top real estate experts, the lucky Edmontonians that attended the workshop can now make informed decisions that will best impact their future home and lifestyle. Serge Bourgoin, together with the rest of the team worked hard to pull this off. Friday, September 16th, 2016 at 7:26am. THE WORKSHOP OF OUR SISTER SITE LAST SEPTEMBER 15 WAS A SUCCESS! 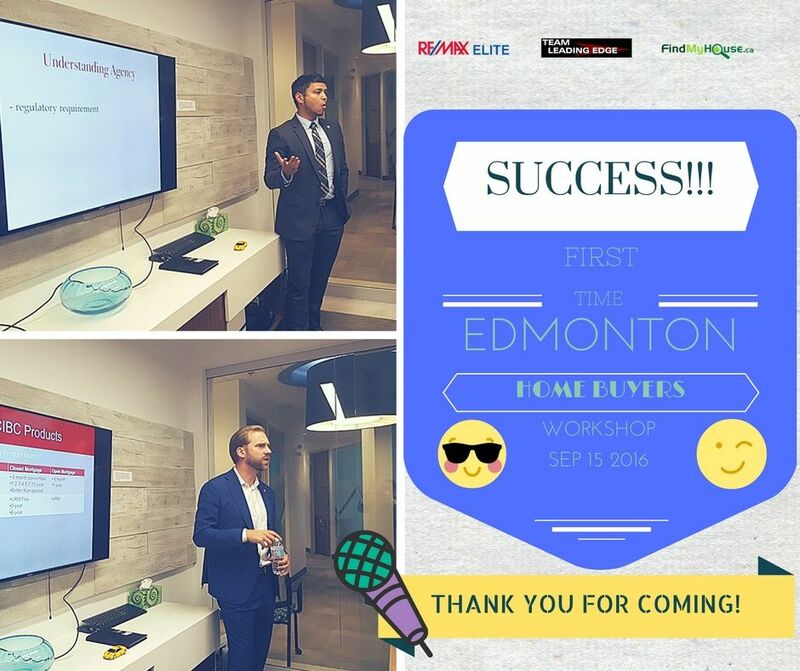 Lots of great insights and amazing tips were shared by Edmonton's top real estate experts! 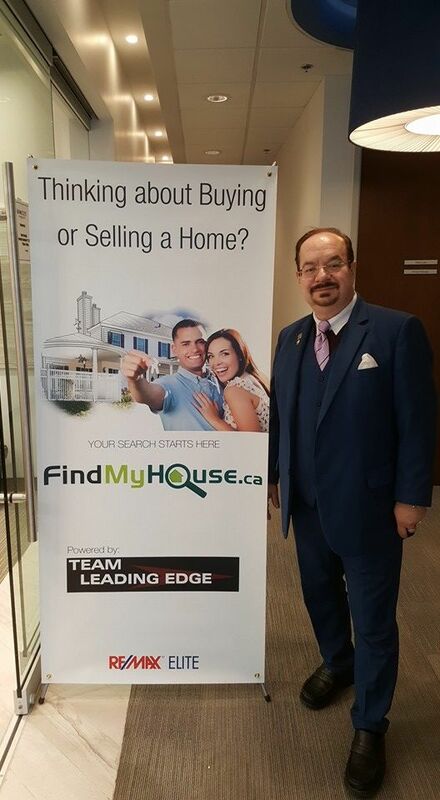 Mark Edward Haupt from CIBC gave a presentation on mortgages while Team Leading Edge's managing partner Joe Tolvay also gave an incredible presentation on the Consumer's Relationship Guide and Buyer Brokerage agreement. If you missed this great event, all is not lost! There's going to be a 2nd workshop (Yes! That's right!) 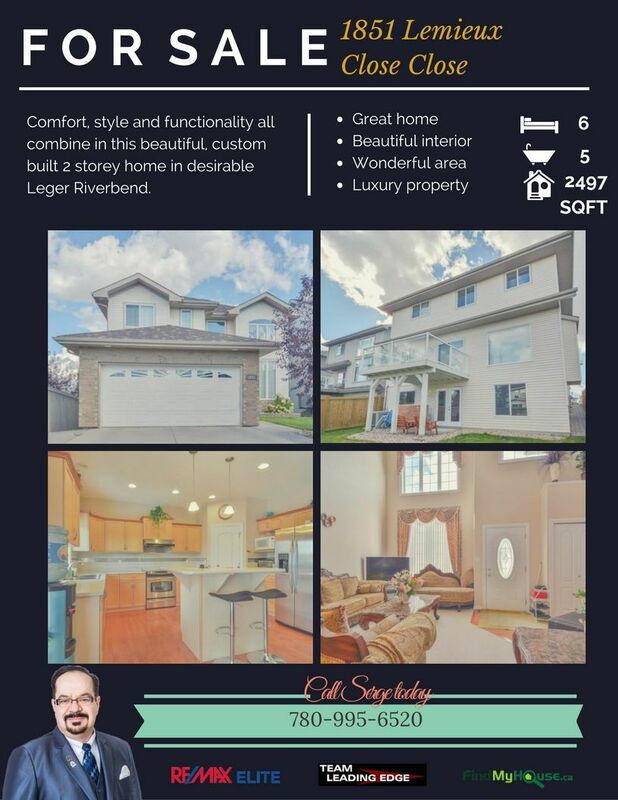 on September 17, Saturday, at 304 Windermere Road Edmonton AB T6W 2Z8 from 1:00pm to 3:00pm. Thursday, September 15th, 2016 at 8:44am. 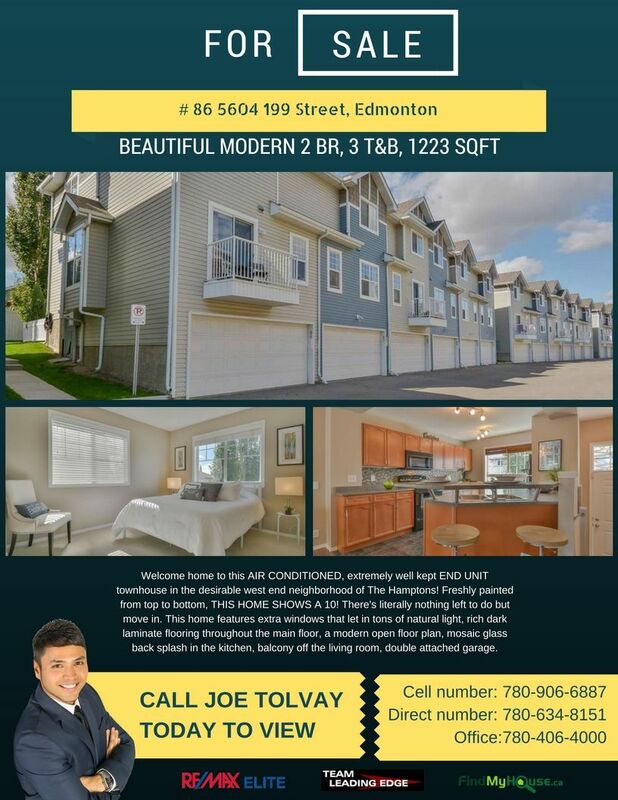 There's going to be lots of great insights into the home buying process, as discussed by Edmonton's real estate experts. If you haven't registered yet, you still have time! Tuesday, September 13th, 2016 at 4:56am. Hey! Congratulations! Since you’re reading this, we’re 60% sure that you have or are about to purchase your first Edmonton property! That’s awesome! Yeah, we know it’s exciting and scary at the same time. Lots of stuff can happen and there’s so many things that you need to know. You should not worry too much, though. That’s simply part of the game! Relax and savor the moment! This Tuesday, we at Team Leading Edge decided to create a list of items or activities that you can include in your starter kit.